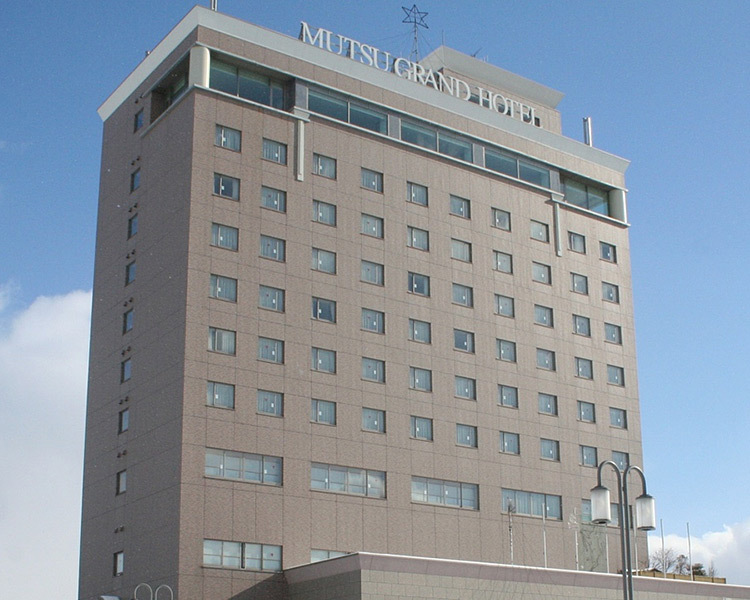 A landmark of Mutsu City.The hotel has a hot spring and a restaurant that offers a sweeping view of the city. 시내를 조망할 수 있는 레스토랑과 온 천이 있는 무쓰 시의 랜드마크 호텔. 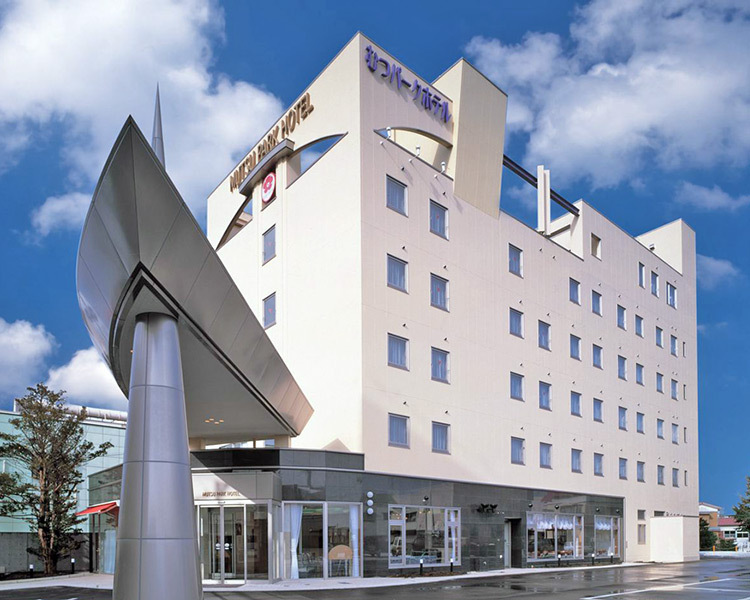 Located in the center of the city,this hotel is an ideal base for business or sightseeing. The downtown area is right nearby. 무쓰 시 중심부에 위치(하)여 비즈니스와 관광에도 최적의 거점. 번화가에 인접. 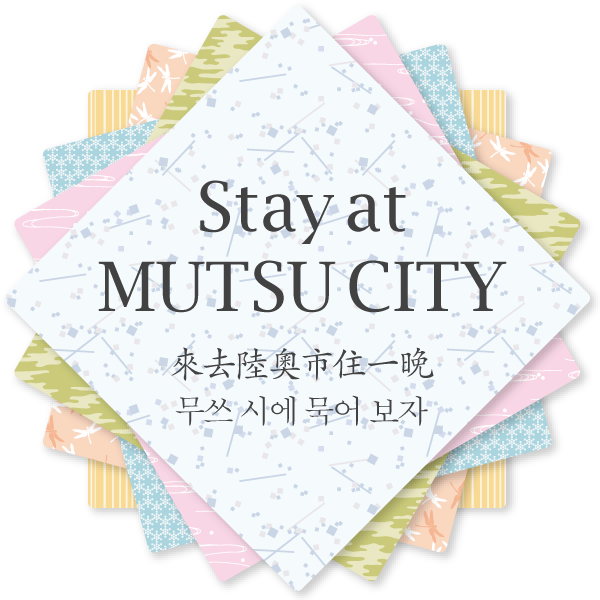 This hotel is located in the center of the city,a 5-minute walk from the Mutsu Bus Terminal.It's also close to the downtown area. 무쓰 시 중심에 위치한 버스터미널 에서 도보 5분, 번화가에도 가깝다. 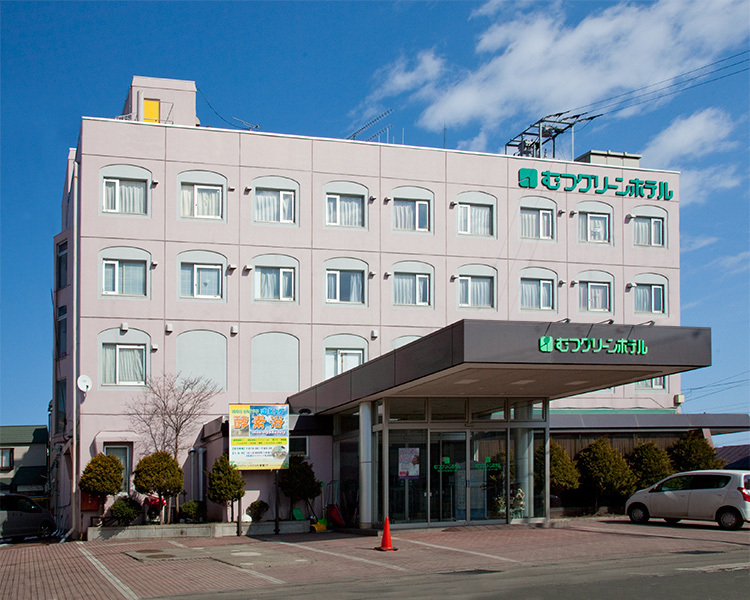 This hotel is just a 3-minute walk from Shimkita Station.You can enjoy gourmet delicacies from the sea and the mountains of the Shimokita Peninsula. 시모키타 역에서 도보 3분의 역근처 호텔. 시모키타반도의 산해 일품을 맛볼 수 있다. 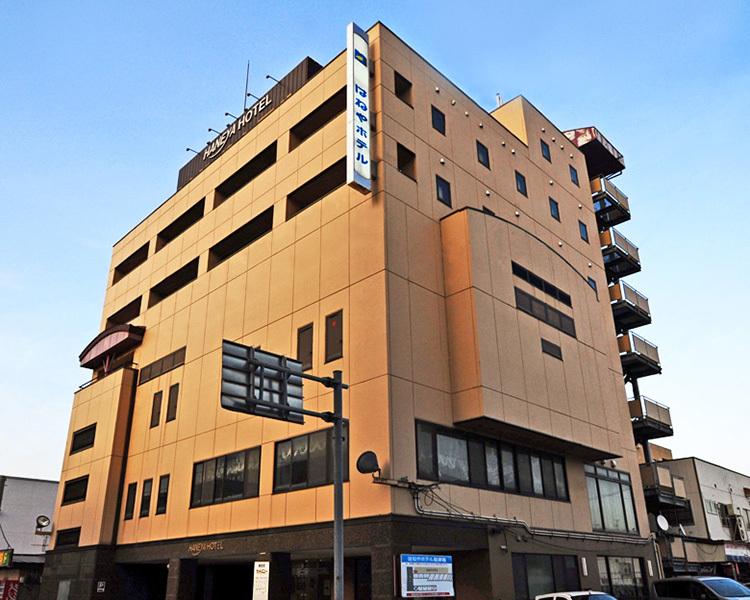 Free parking for 70 cars,and free internet service in every room. 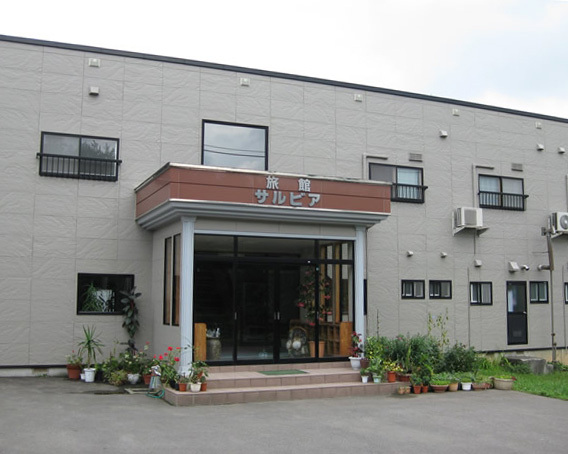 Your perfect base for business or sightseeng. 무료 주차장 70대분 및 객실 무료 인터넷 완비. 비즈니스와 관광의 거점으로 편리. 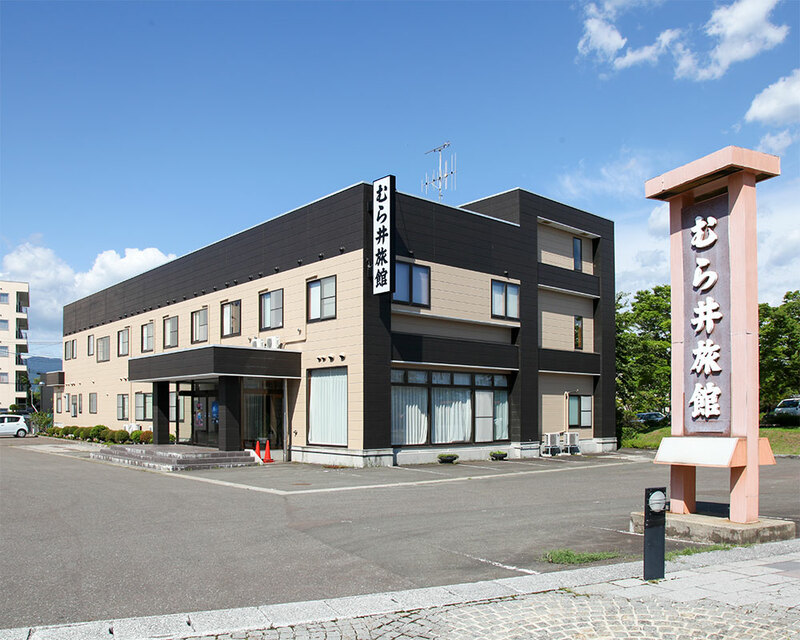 Located in the heart of Mutsu City and provides superior access to all points. 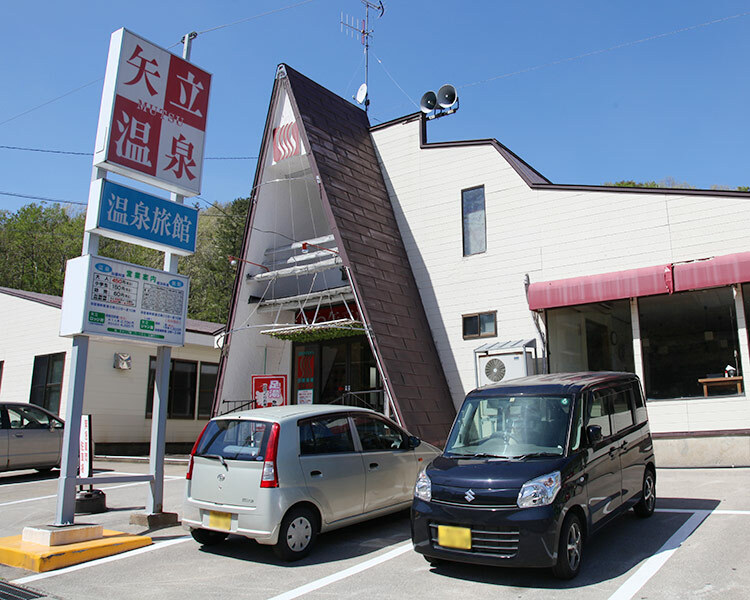 Many restaurants are neaby,too. 무쓰 시 중심에 위치(하)여 액세스가 매우 편 리한 호텔. 주변에는 음식점도 다수 있음. This inn proudly offers reasonably priced meals that will satusfy guests in terms of both quality and quanity. Located downtown. 저렴한 가격으로 '질'과 '양'을 모두 만족할 수 있 는 요리가 자랑인 숙소, 무쓰 시 중심가에 있음. 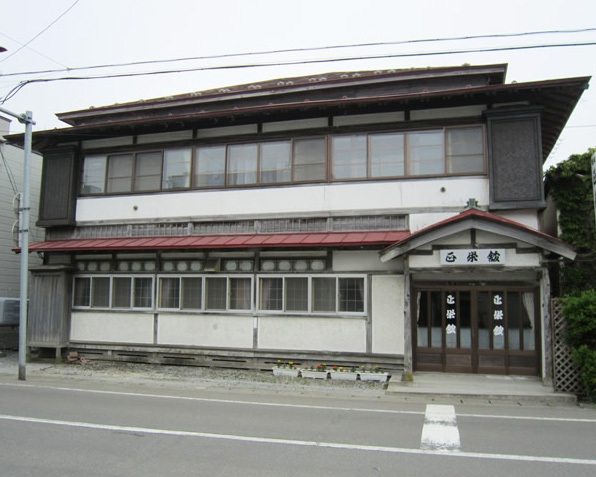 A cozy inn Yagen Onsen.The inn shows its hospitality through homemade meals that are full of love. 정성 가득한 수제 요리를 제공하는 야겐 온천향의 작은 축소. 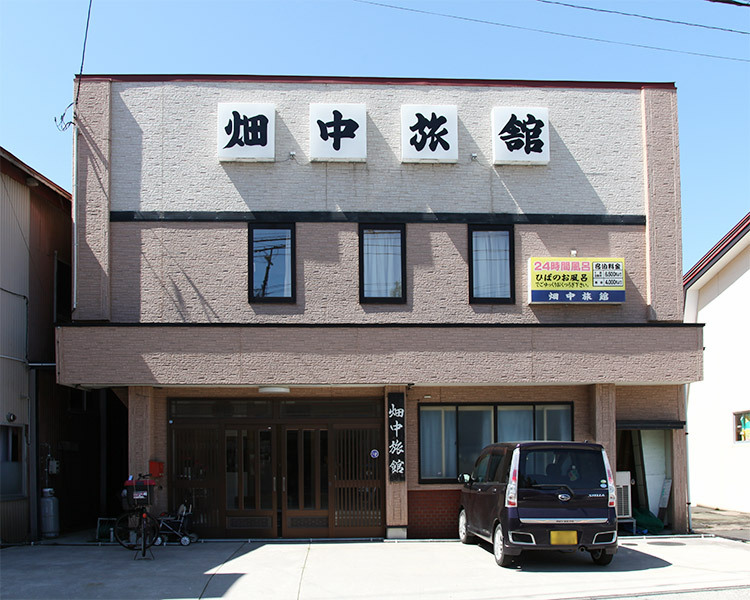 The Aomori cypress bath is open 24 hours a day. 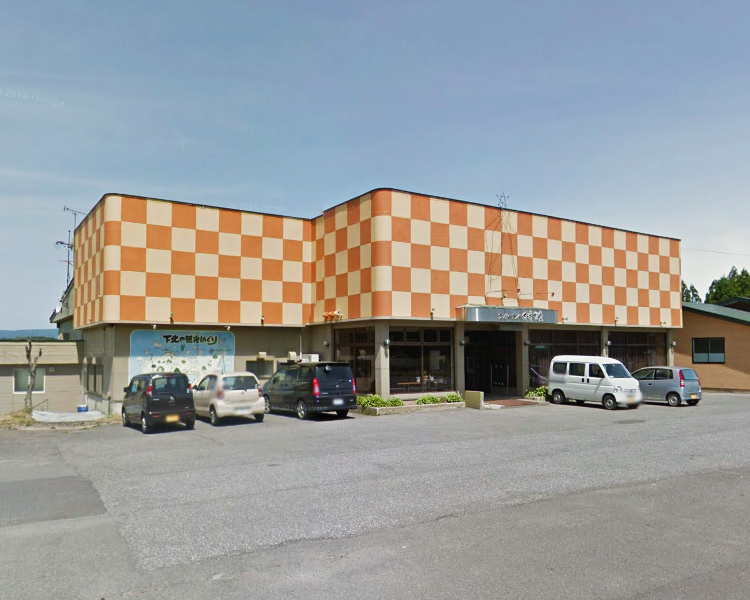 Conveniently located right in front of the JR Ominato Station. 24시간 입욕 가능한 아오모리 나한백나무로 만든 욕 조 있음. JR 오미나토 역에서 내리면 바로 보인다. With its warm hospitality and fresh seafood,this inn is a great place to relax. 신선한 해산물과 가정적인 서비스로 느긋하게 쉴 수 있는 숙소. With a campground and other Leisure facilities,this hot spring in the mountains is a great place also for families to enjoy thermselves. 캠핑 및 레저 시설을 갖추어 가족과 함께 조용히 즐길 수 있는 산간 온천. 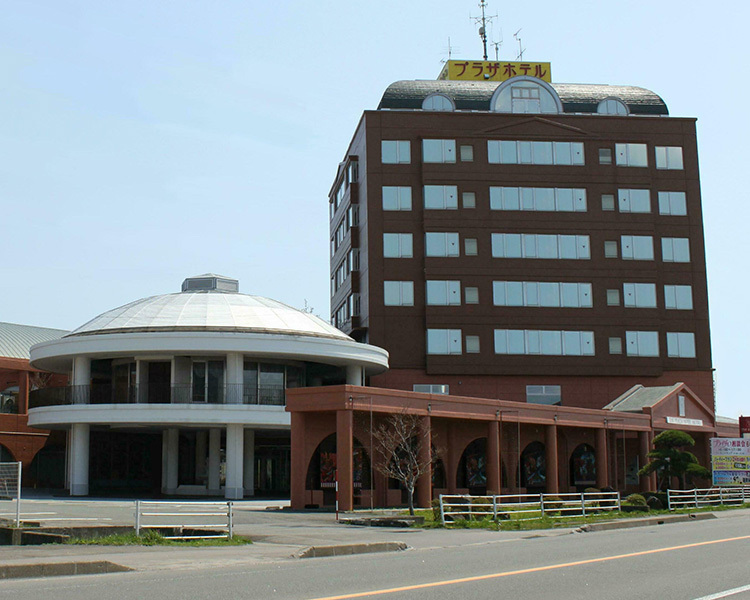 This hot spring is on a hill overlooking Tsugaru Strait. 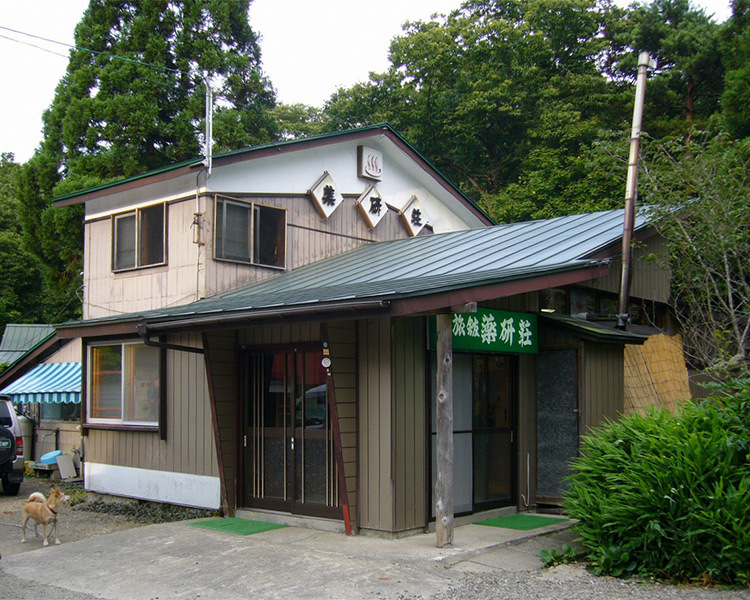 The mineral cintent of the spring water is one of the highest in Aomori Prefecture. 쓰가루 해협을 바라보는 높은 지대에 있는 온천. 온천 성분 농도는 아오모리현에서 톱 클래스. 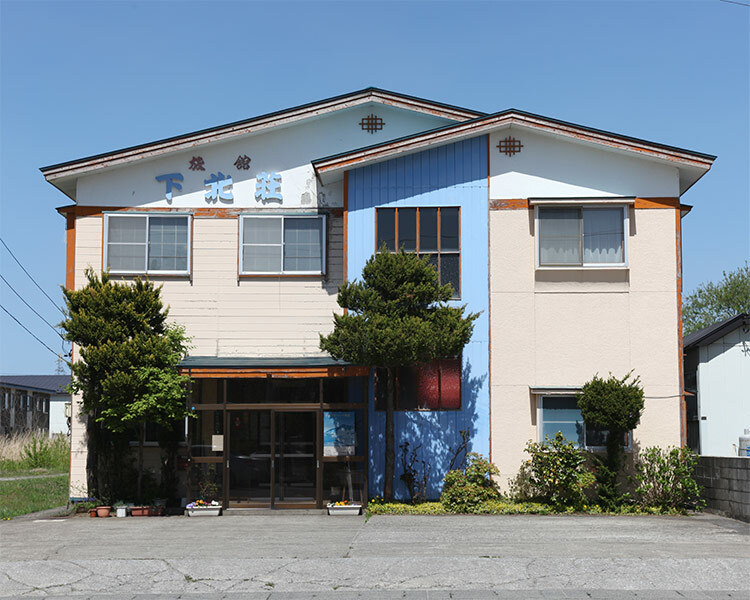 This inn Proudly serves cuisine made with fresh seafood caught in Shimokita and seasonal ingredients. 시모키타에서 잡힌 신선한 해산물과 제 철의 소재를 활용한 요리가 자랑인 숙소. 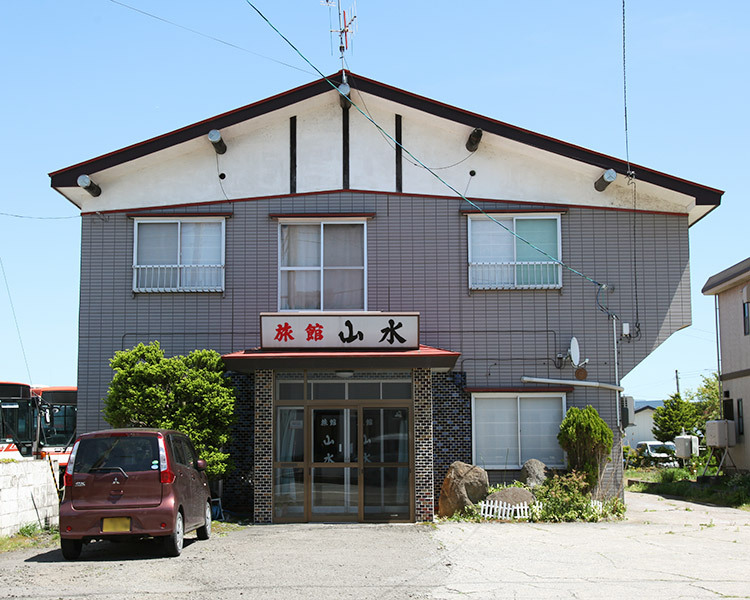 With its homery hospitality and cuisine using lots of fresh seafood,this is the perfect inn for guests to feel at home and relax. 신선한 해산물이 가득한 요리와 가정적 인 서비스로 느긋하게 쉴 수 있는 숙소. An inn that's perfect for sightseeng or business. 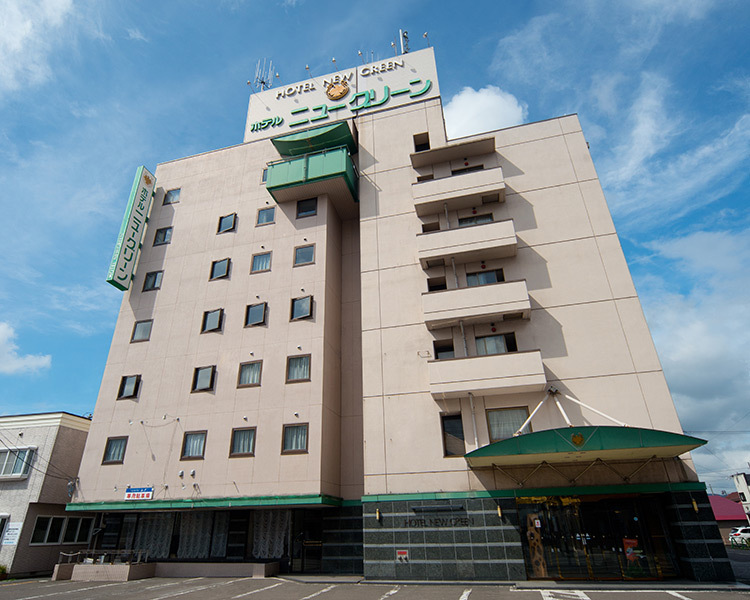 You'll be welcomed with the warmest hospitality. 관광, 비즈니스에 최적인 숙소. 정성 스러운 서비스로 맞아 준다.